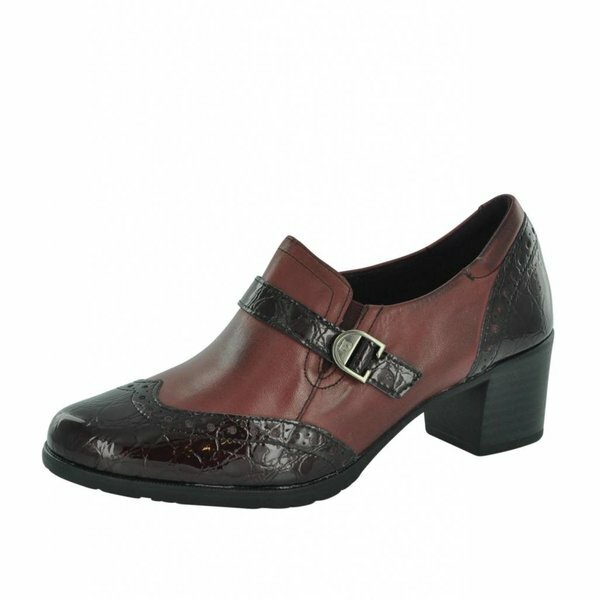 Women's shoes from Ara, Gabor, Jana, Pitillos, Rieker, Ruby Shoo and more! 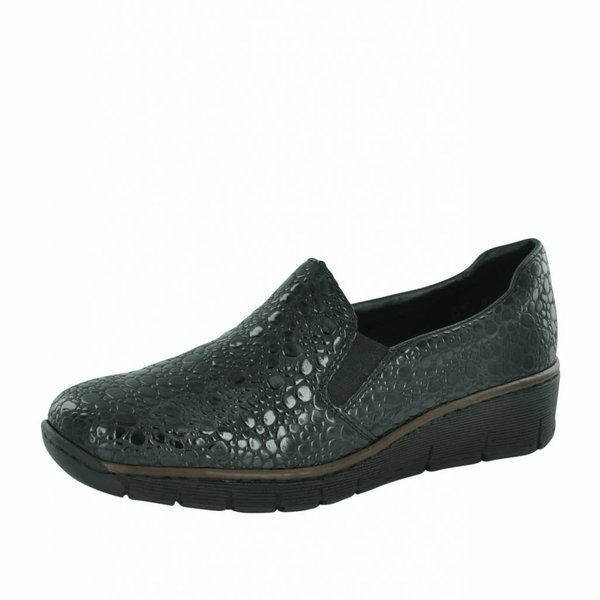 View the full range of women's shoes on offer or view by category. 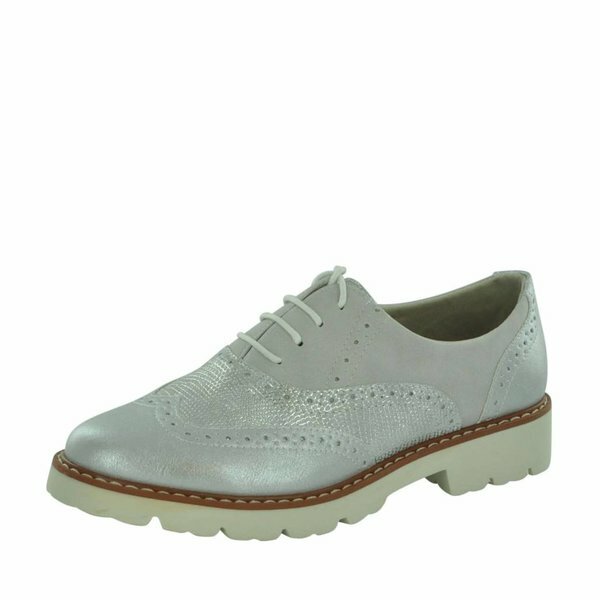 We have everything from heels to ballerinas to brogues!